VOERE's first products in the early days were production of air pumps for byciles and footballs. Expansion of the production results in the purchase of the plant in Kufstein. 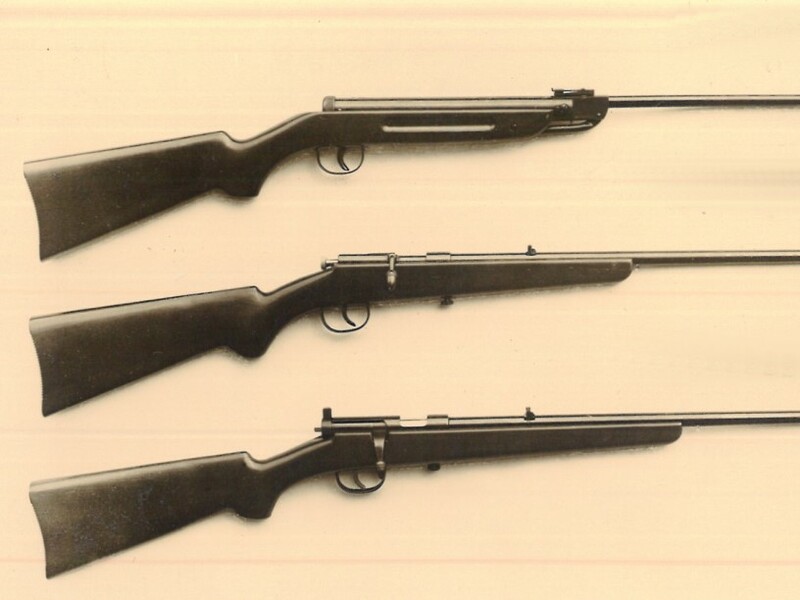 The production lines for bolt action rifles plus over / under shotguns were added to the existing air and smallbore rifles. Development of the first antiterror rifle with laser sight. The AM180 is the fastest shooting rifle in the world. It can shoot 30 rounds per second! Market entry into environmental machinery. VOERE develops the shredders for gardening disposals. Purchase of the manufacturer Kufsteiner Gerätebau und Handelsgesm.b.H. by VOERE. Start up of production of mechanical components and parts for the electronic industry. Presentation of the first rifle for caseless ammunition and electric ignition. Presentation of the Targetrifle LBW-M, The first precision rifle with a modular concept and calibre exchange. VOERE has its roots in the German Black Forest. Ing. Erich Voetter and his partner Paul Restle established his metal processing company called KOMA based on the names of the locations, Konstanz (Constance) and Markdorf. The registered office of the Company was in Furtwangen in the Black Forest. Years later air pistols have been developed of out of the concept of the air pumps. This was the first step into the firearms business. At this time the air pistols were rather basic - single loads, wooden grip. Soon the air pistols were further developed into small bore pistols. The production facilities and the distribution area keeps expanding. After realising that the name, KOMA, is already being used abroad in other industries, it is decided to rename the company using the names of both the company founders, leading to the name, VOERE from VOEtter and REstle. After enlarging the product range with air rifles and small bore rifles in addition to the already existing pistols the production plant had to grow. 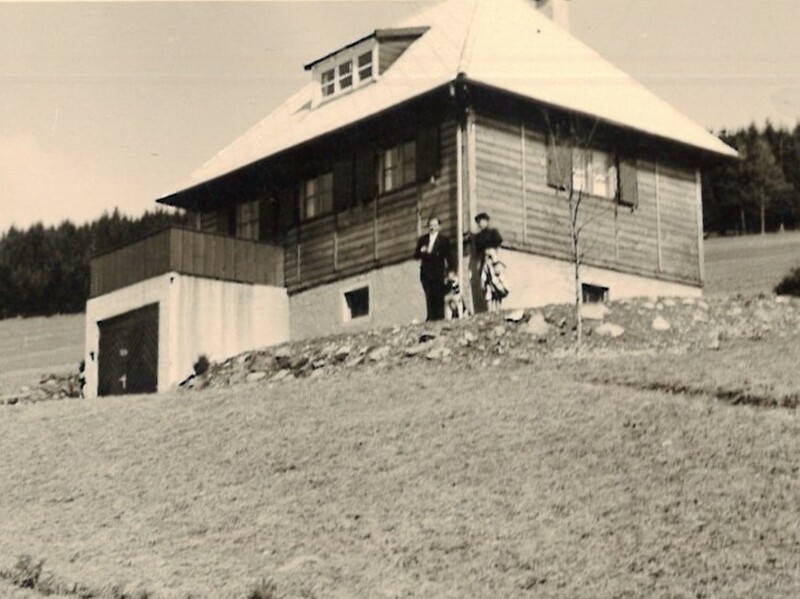 Finally the original base of the company was moved from Furtwangen to the nearby Vöhrenbach in the Black Forrest. Shortly after that also semi automatic small bore rifles were produced. Paul Restle sells his ownership due to his age. The company is doing very well. In place of Mr. Restle, DI Alfons Ruhland, the son in law of Erich Voetter joins the company. The limits of expansion at Vöhrenbach have been reached. Taking in account the limited space and manpower at Vöhrenbach in the Black Forrest, it is decided to purchase the trouble-ridden company, Sportwaffen (Sports weapons) Tyrol, in Kufstein. The history of the plant in Kufstein dates back to 1938. At this time, the factory was built as part of the German war machine in the second world war. The company was originally bulit by the leading manufaturer for war-weapons Krieghoff. It was used to manufacture aircraft cannonry for German airplanes. However, it was never used for the production of complete cannons. After the war, the factory was handed over to the Works Manager, Mr. Gatterer. He managed the company, Sportwaffen Tyrol, until its bankruptcy in 1964. VOERE bought the company in 1965. From purchase of the Tyrolean factory onward it was managed by its CEO DI Alfons Ruhland, whereas the German company in Vöhrenbach is being managed by Mr. Walter Hermann as its CEO. Mr. Erich Voetter stepped back and remained a share holder of both companies. With the expansion at Kufstein, the manufacture of weapons is supplemented with hunting bolt action and shotgun rifles. AM180 The worlds first in serial produced rifle with a laser aiming device. This is the quick answer to the terrorist attack in Munich in 1972. The rifle can be used as a subachinegun as well as a machinepistol. It is until today the fastest shooting rifle in the world. Once more VOERE is in the leading position in enviroment. Shredders for gardening and lanscaping in the professional sector habe been invented together with Samix of Germany. In the meantime there is a variety of manufacturers for gardening machines on the market. The nuclear catastrophe in Chernobyl results in the nuclear contamination of hughe landscapes. Hunting is prohibited in Scandinavia, which is the main sales territory of the sister company in Vöhrenbach. As a consequence the plant had to be shut down in 1987. The production facilities were sold off to Mauser in the Black Forest. Mauser continued to produce the bolt action small bore rifles. VOERE joins up with the metal company Kufsteiner Gerätebau und Handels GmbH. VOERE is now also producing mechanical parts for other companies. Customers are not only in the rifle industry but also in the automotive sector, glas industry, semiconductor industry. The number of customers is growing quickly. As for the 25th company anniversary VOERE launches a special edition of bolt action rifles. Impressive detailed engraving of the handworked rifles show the capability in gun smithing. Quality of VOERE - for 25 years now. Repairworks at the plant Kufstein. While fixing a roof on one of the buildings a gas cylinder caught fire. The resulting explosion explosion threw the gas cylinder through an appartment house nearby plus another 300 m further. The involved buildings were heavily damaged. Fortunately there was only a financial loss, no-one was hurt in the explosion. 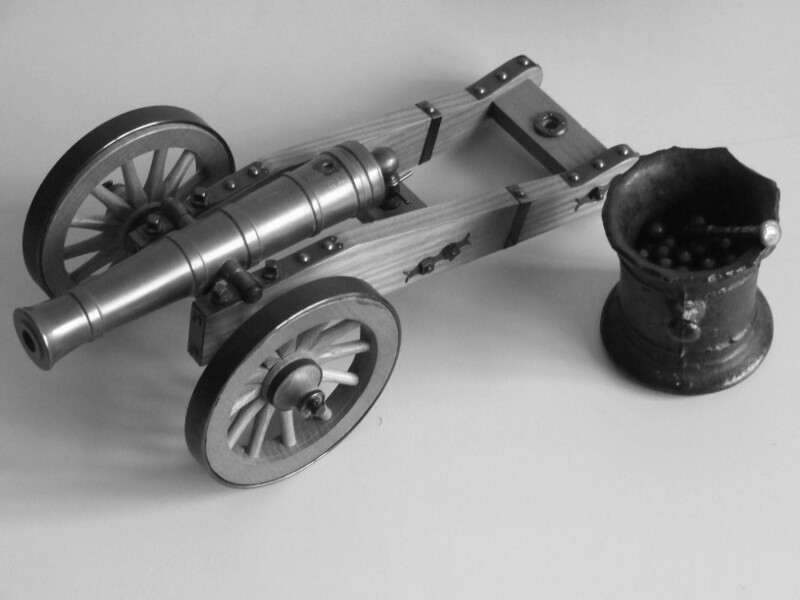 Registration and start of production of the caseless ammunition. As a result of the expansion of the company a new appartment house for employees had to be built - to accomodate foreign workers in the plant Kufstein. Born on 12.5.1966 Sven Ruhland grows up in the tyrolean Kufstein. Mr. Ruhland studies Engineering and works for Musgrave in South Africa, before stepping into VOERE as a development engineer. Soon being in management and stepping into fathers footsteps. Since 2007 Sven Ruhland is the managing director of VOERE. He is married and has two children. The plant keeps expanding. In the meantime another building is finished. Older existing bulidings are demolished. The plant is running on 4 shifts. Monday until Saturday.